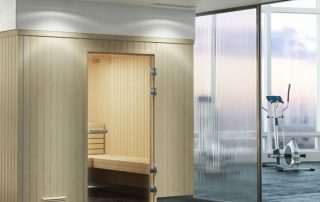 Tylo Evolve Sauna Installations for Both Home & Commercial Clients. 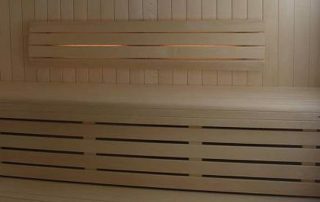 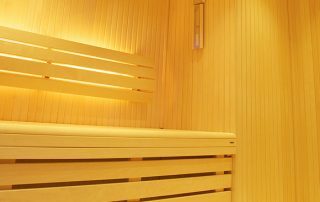 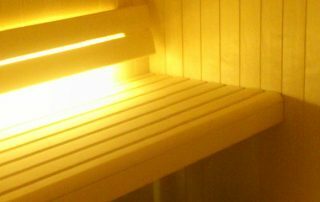 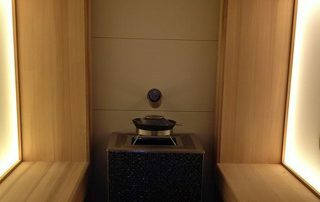 Of exceptional quality and designed to extremely high standards, Tylo Evolve Saunas are a range of home and commercial saunas. 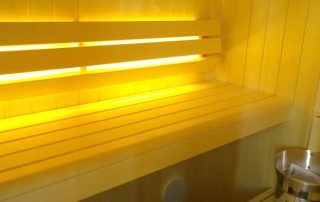 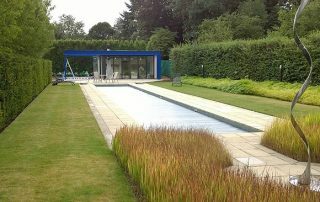 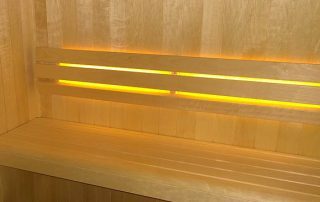 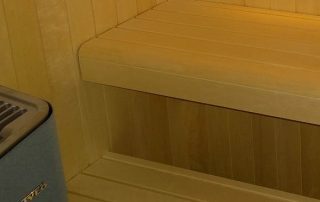 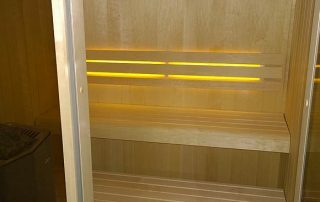 Being extremely popular with clients we have many examples below of tylo evolve sauna installations.